Bad and Nasty – Anger. Art. Activism. More than irked. You’re pissed with how things are. BAD AND NASTY is, too. BAD AND NASTY is alliance of writers, designers, journalists, media makers, activists, and artists around the world. 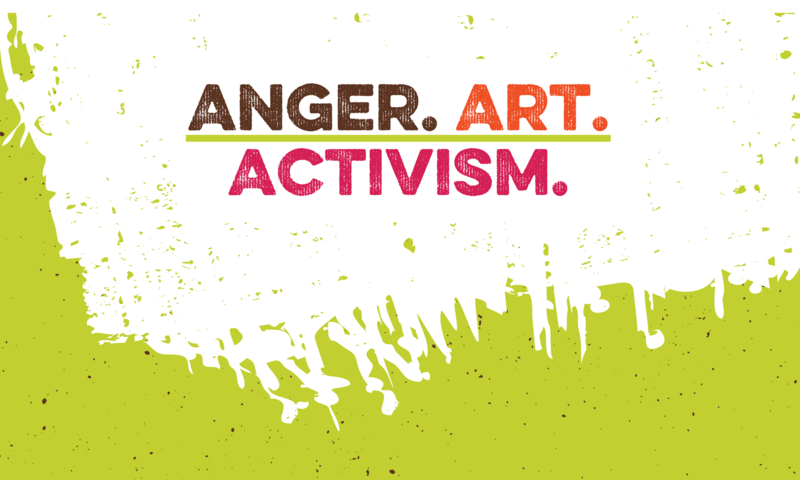 BAD AND NASTY is committed to channeling art and anger into activism, into action. February 2017 BAD AND NASTY sponsored Not My President’s Day, a series of 64 DIY events held in the US, UK, Italy, and the Czech Republic. Our resistance took many forms, from sign storms to cabarets, public readings of the Constitution to concerts, drag performances, plays, rallies, and town halls. Check our Event Archives for a retrospective look at some of February’s BAD AND NASTY events. BAD AND NASTY isn’t done. If you’re as ticked off about what’s happening in the world as we are, be part of the noise in whatever way you make noise. Do something. It’s time.